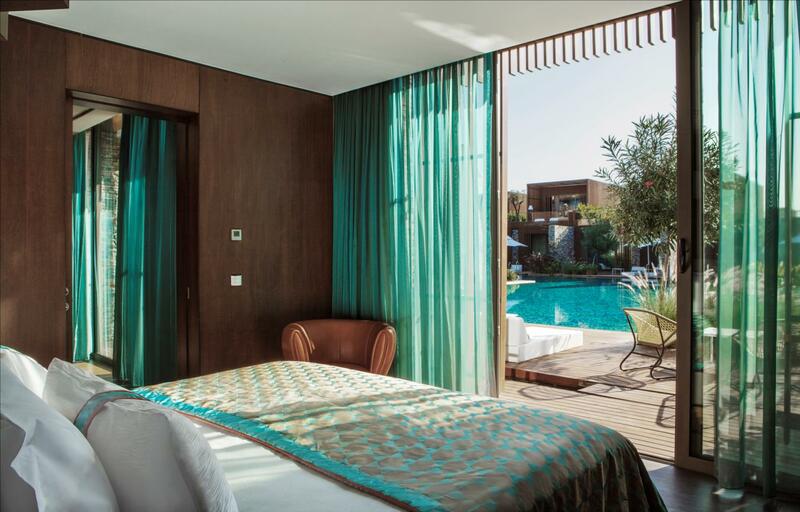 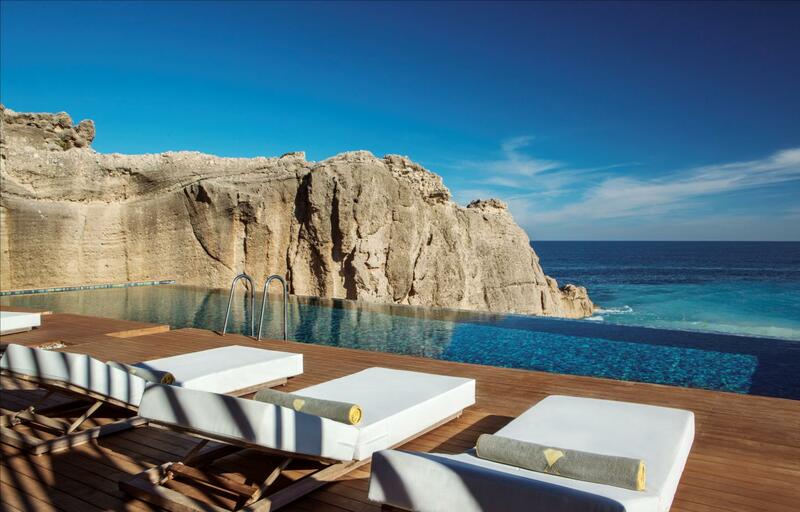 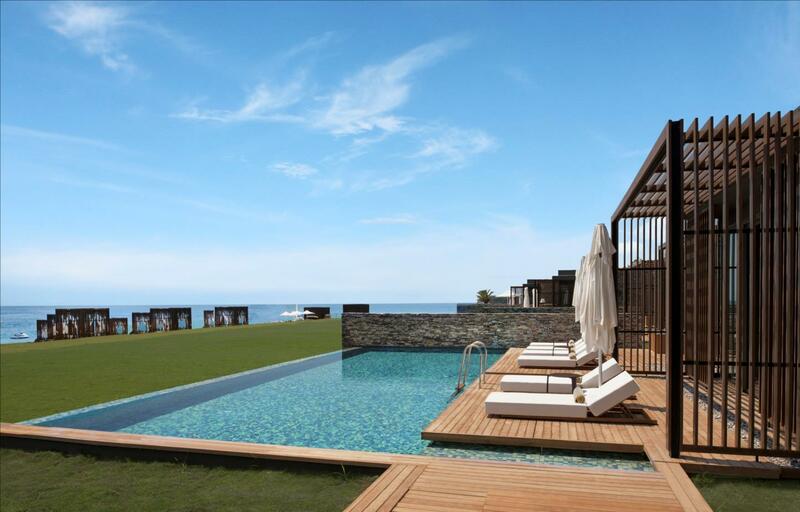 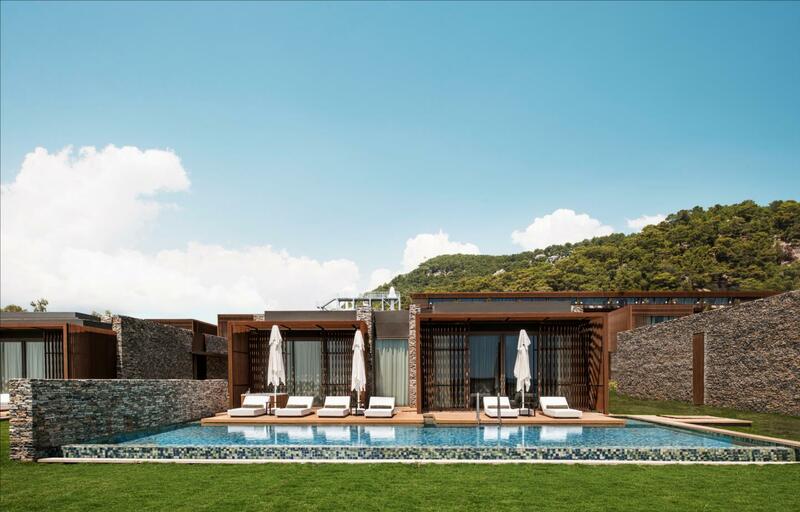 At Maxx Royal Kemer Resort, you will experience luxury beyond your expectations. 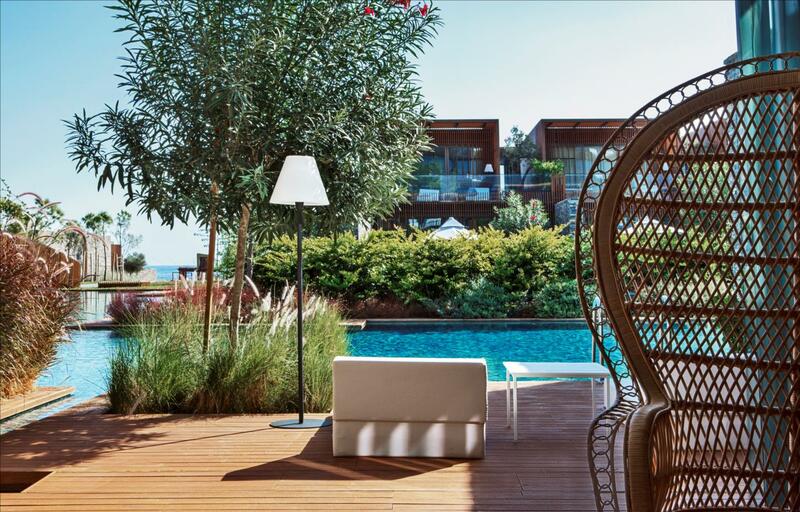 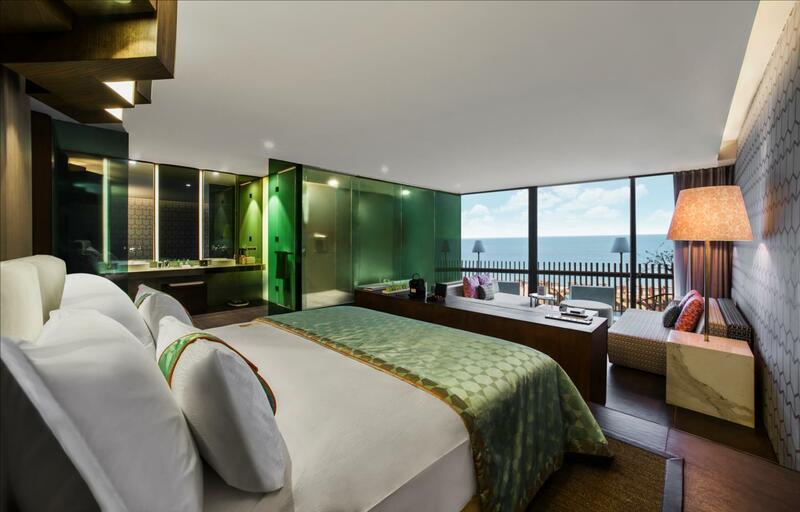 Special-design suites starting from 100 m² offer a privilege beyond dreams. 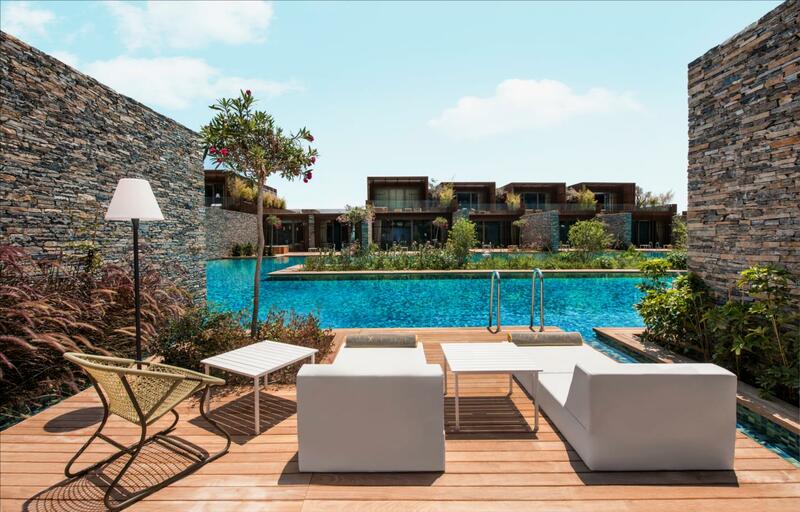 Private villas situated on the beach feature their own private pool, and deliver luxury beyond the comfort of your own home - as well as an amazing view of the Mediterranean at your side.